So to start: I was debating on buying a new PC for a year, and finally decided to pull the trigger during Black Friday. My old PC, which I bought 2.5 years ago, was actually good enough 90% of the time, but the warranty expired, and due to part prices changing so rapidly, and new ones coming out so often, it's better to sell it now, and not lose anymore more value. Now on the new build: I was determined I'll be going Ryzen, cause my workload would benefit greatly from more cores, rather than higher clock speed, not to mention the fact that AMD's CPU lineup is really killer when it comes to price:performance. From my previous build I'm keeping only the CPU Cooler, which is one of the key themes of the build, and the HDD. Overall pretty satisfied with the part choices I made! Updated it to the latest version, everything seems to work nicely, biggest downside is it doesn't have negative offset voltage, so I ran a ton of different OC settings and stress tests to try to figure what's going to be the most optimal way to run my system stable and silent, with the current cooling solution I got. Considering that, using XFR2 with my cooler is going to be insufficient, and under heavy load for a few hours the CPU would start throttling due to high temps, also I would have to feed it more voltage constantly to run it stable, which is not ideal, for just a 3.25-5% performance gain. A bit pointless reviewing this BEAST, AMD has made the PC market really interesting for consumers by offering so many great products at amazing prices. If you're looking for one of the best all-around CPUs, and don't want to spend a fortune, look no further! Bought this bad boy 2.5 years ago, it has proven itself many times both in terms of cooling, and silent operation. I've become a Noctua fan for sure, excellent quality products, which guarantee stability and offer outstanding warranty! 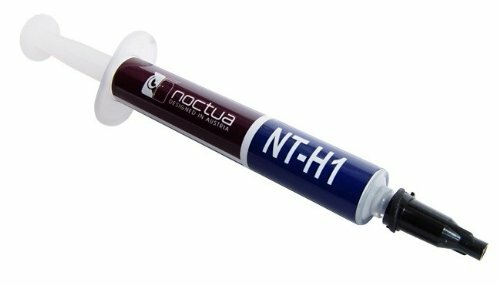 I've been using this thermal compound ever since I bought my Noctua CPU cooler, and just ordered a new one. It offers great performance, spreads really nicely and is not electrically conductive. Another amazing Noctua product! For my Ryzen 2600X, this seemed like the best possible option, MSI has really upped their game for the 2nd Gen CPU. Looks are subjective, but I really like what they did here, it's a beauty! In terms of cooling, it has the best VRM of all the B450 boards, great feature set, onboard WiFi, M.2 Shield and more! The BIOS is really easy to use and setup, only downside is it doesn't have negative offset voltage, so you have to play around with overclocking and see what is the best way to run your system! Got this kit for a good price during Black Friday, fits really nicely cause it's low profile, and you can be sure you won't have issues if you are using a big air cooler. It was listed in my Motherboard's QVL list, so I overclocked it easily at it's rated speed 3000MHz. This little guy sure does pack a punch! Installing Windows and boot times are extremely fast, can definitely recommend! 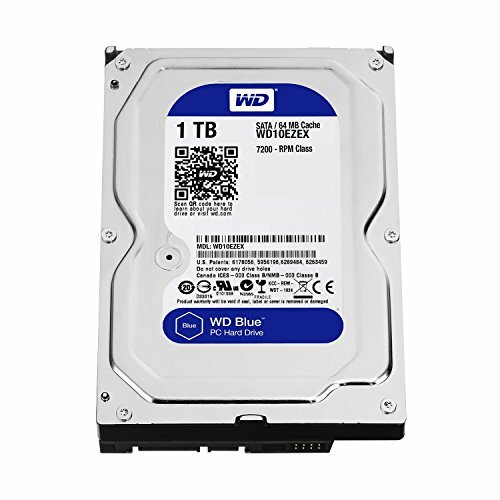 This isn't the most commented and highly rated storage drive without a reason, have been using it for years now, and it's really a great choice for storing movies and other data, which doesn't rely on speed. The card was on a good sale during Black Friday, right now I don't play anything, so I haven't tested in game, only ran some stress tests to make sure everything is okay, but reading other reviews/benchmarks, it's seems like a great product. I do like the design of the card, and it has a backplate, it compliments my build perfectly! I was debating between this and the FD Meshify, but the S340 was on a sale during BF, so it was an easy decision. Actually I'm really impressed with build quality, cable management options, and overall the look and feel of the case is superb! My previous system had a SeaSonic PSU, and it was running for avg 15h/day without any issues. They offer amazing build quality, extremely reliable and great value for money. Compact size, so you can fit it in almost any case, it's fully modular, which makes the build process very easy and clean, comes with a 10 year warranty. Overall another great purchase! My build is focused around the CPU cooler from my previous system, so it was a no brainer to add more Noctua's, also new case didn't come with any intake fans. What can I say... Noctua is an amazing company, all of their products offer exceptional cooling performance, build quality and silent operation. You can't go wrong in any case! I've been using this monitor for 2.5 years now, and it's just amazing for it's price. 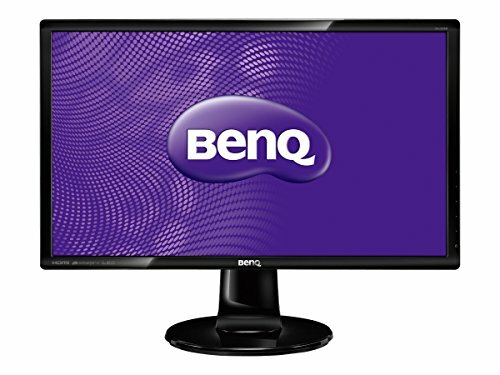 BenQ is actually my prefered monitor brand, they offer exceptional products whether it's productivity, general usage or gaming. I haven't had any problems, gaming on it is quite decent. Can definitely recommend if you're looking for a budget monitor for general usage and a bit gaming on the side! When it comes to office productivity, general usage and exceptional build quality, Dell monitors seem to tick all the boxes. This exact model has slim bezels, WQHD resolution, full ergonomics flexibility, great contrast, colour reproduction and good pixel responsiveness! Overall a steal if you can get it during a sale. I agree with your point, even stated it in the bottom part of the description, 650W was priced at 110$, so 18$ more was nothing. I actually researched that having a higher wattage PSU, which is going to run at idle or half load, is going to be more efficient then a PSU running at 70-90%. Thanks for the comment! 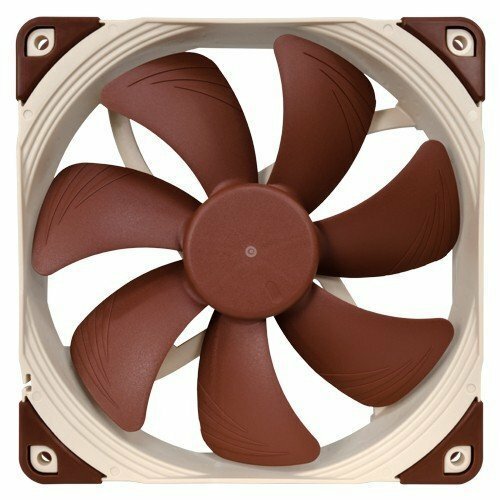 When putting the Noctua Cooler and Motherboard together, a compatibility error about needed an extra mount for the Cooler pops up. Should I be worried or did you have no problems installing both the cooler and the motherboard? Sorry for the late response, yes you will need to buy a mounting bracket for an AM4 motherboard, if your cooler didn't come with one. You will have to buy an Noctua AM4 Mounting KIT NM-AM4 or NM-AM4-UXS. I believe Noctua can even send you a free bracket, if you contact them and show proof of purchase of your Noctua Cooler and AM4 Motherboard. Also, would you recommend your b450 over an x470? Still debating between the two, as I want to overclock, but the b450 mb in this build seems to have the best reviews out there, and also seems to do okay in overclocking. About B450 and X470 = first it would depend if you are going to buy a 2700x, the X470 high end boards have better VRMs, and other perks you might be looking for like SLi, more SATA and USB ports, RAM support and so on, but obviously cost more, and you have to figure if the price jump is worth in your case. If you don't plan to go complete nuts, and still want to gain more performance out of your CPU, while saving some $, a B450 will do the job just fine. So far I've been really happy with the MSI B450 Pro Carbon, they even added offset voltage in the BIOS, another solid option is the MSI B450 Tomahawk if you are on a tight budget. I'm probably gonna end up going for the B450 Pro Carbon, thanks. How is the onboard wifi? I heard some reviews that it's not the best. Hello again, I just used it once to see if it works, have been using standard ethernet cable, so I can't tell you anything beyond that. Good luck with your future build, hope everything works out for you!